AAA Airport Shuttle Inc. AAA Airport Shuttle Inc.
Get the correct car at the correct price, and the perfect travel experience. AAA Airport Shuttle provides fabulous airport shuttle Seattle. 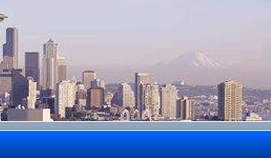 We are a door-to-door shuttle service granting you magnificent Seattle airport shuttle WA. The lavish vehicles you have always dreamed of are available only on us! Experience luxury with airport shuttle Seattle. We are proud to take responsibility in answering all your door-to-door traveling concerns. We guarantee you with fast and punctual arrival through any of our shuttles and of course, with the help of our courteous and licensed drivers. AAA Airport Shuttle got all your shuttle express WA needs covered! We will even reach your destination on time and in style. AAA Airport Shuttle is believed to be the top executive transportation in town today! We’ll continue to exceed all other transportation services there is, as we go above your expectations. 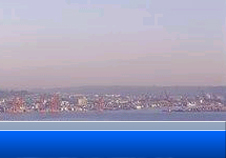 The finest airport shuttle Seattle and Seattle airport shuttle WA are only available on us. So if you need any of these, we will readily provide them for you exactly as you wished. 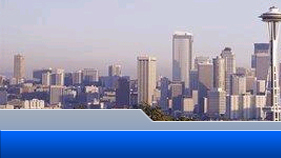 Airport Shuttle Seattle is a part of our reliable service you could always count on. Not only that, because we also offer the finest professional service at the most affordable rates. Count on us for all your shuttle express WA wishes, then get hold of a comfortable ride and splendid service in return! We propose them at the best charges too!